Whether its the South Beach Food & Wine Festival or a random Tuesday evening, SLS Hotel South Beach provides a playful, whimsical, and creative atmosphere in its restaurants, public spaces, and accommodations. The chic Hyde Beach is a unique 8,000-square-foot indoor-outdoor space with a pool, cabanas, Mediterranean garden, artful mixology, and an al fresco dining scene that goes transforms into a stylish indoor-outdoor lounge when the sun goes down. Read more below the photo. One of the hotel's finest amenities is the top-rated dining options. The Bazaar by José Andrés combines local Latin flavors with the James Beard-awarded chef's Spanish heritage for a sophisticated International tapas menu with indoor and al fresco dining. 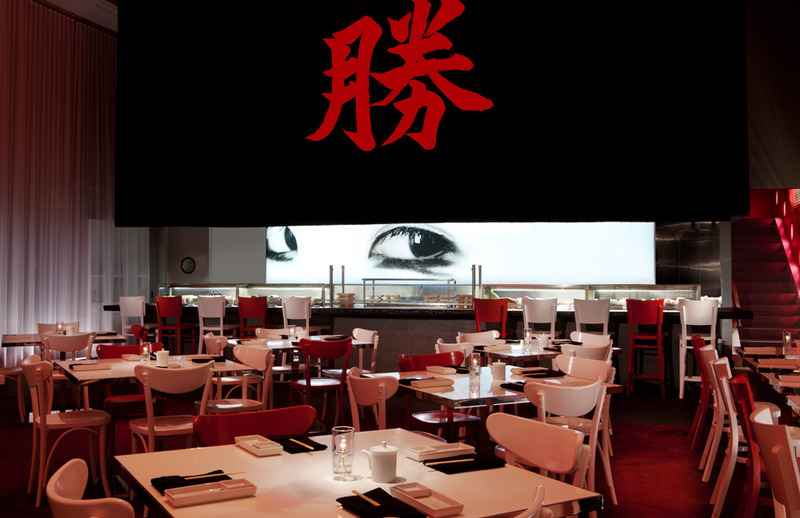 While the adjacent Katsuya, by Master Sushi Chef Katsuya Uechi features a range of sushi and robata dishes in a artistic setting with a daily happy hour and private dining in the Dragon Lounge. Read more below the photo of Katsuya. 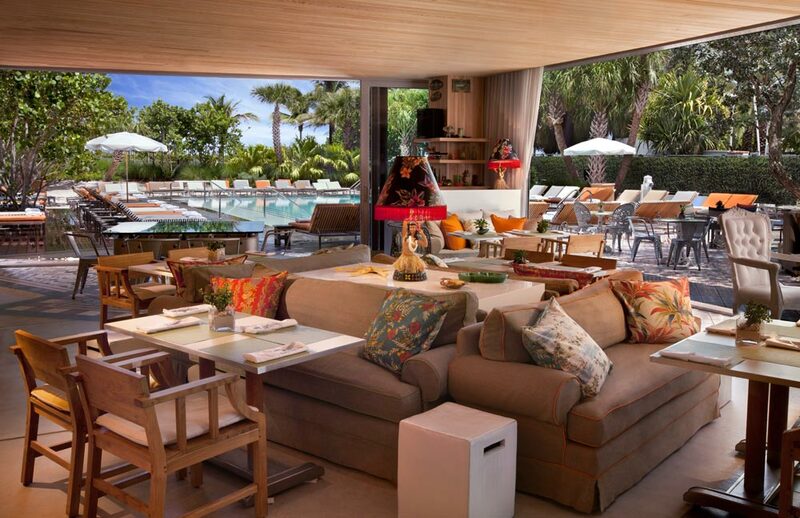 The SLS Hotel South Beach offers a prime location on Collins Avenue with direct beach access. Originally built in 1939 by architect L. Murray Dixon, the stylish property has been fully restored and revamped, while retaining art deco influences blended with Latin, Asian, and contemporary styles. Continue reading below the photo. Perk: Five Star Alliance guests receive a $50 resort credit.